Cyber Monday is on December the 2nd this year and, have we got some special deals lined up for you! All our gift range is going to be discounted massively! Great news for all parents of minecraft fans... Our little miners are going to be kept very happy this christmas with Minecraft Overworld toys available here and not only that, but discounted as well! Party Bag Kids will be offering the super rare Zombie Steve 3 Inch Overworld figure with a whopping 25% off for this one day only while stocks last! 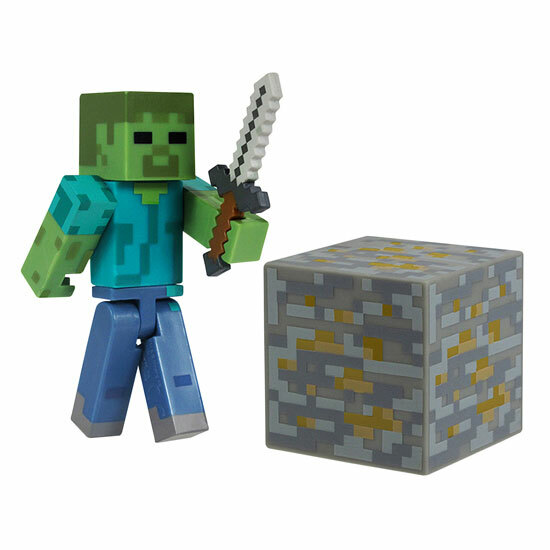 Great Deals on all other minecraft figures too Steve, Creeper and the Enderman figure all discounted. 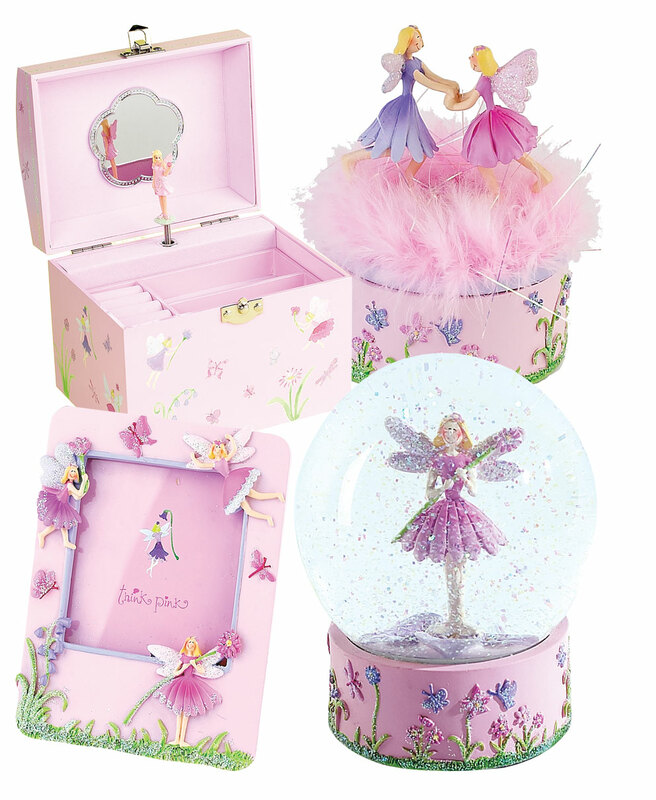 And for the lucky ladies.... you girls can look forward to great savings on our beautiful fairy range of gifts from that great company Think Pink, specialists in gifts for girls these guys no what they are doing and we are going to discount discount discount! If you have a party lined up sometime soon, you will not be left out either, come back on Monday the 2nd December to find out just how much you can save on your party bags!!!! !